We are excited to announce EXiT Realty Chesapeake Bay is merging with EXiT Preferred Realty. The same great agents you have worked with in the past will still be your source for all your real estate needs they will just be working under a new name. Our phone number will remain the same…410.398.9000. Synergy: we will now be three offices strong with over 70 agents serving Cecil, Baltimore, and Harford counties. A larger presence means much greater exposure. 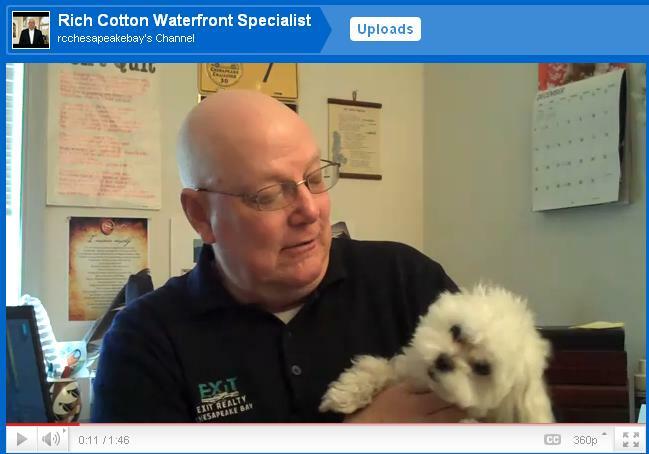 Craig Strobel, the owner of EXiT Preferred Realty currently has offices in Perry Hall and Bel Air Maryland. Bill Standiford our current manager will be the broker of the new office. The new Exit Preferred office will be right down the street from our old one. The address is 2615 Augustine Herman Highway (the old Long & Foster office.). 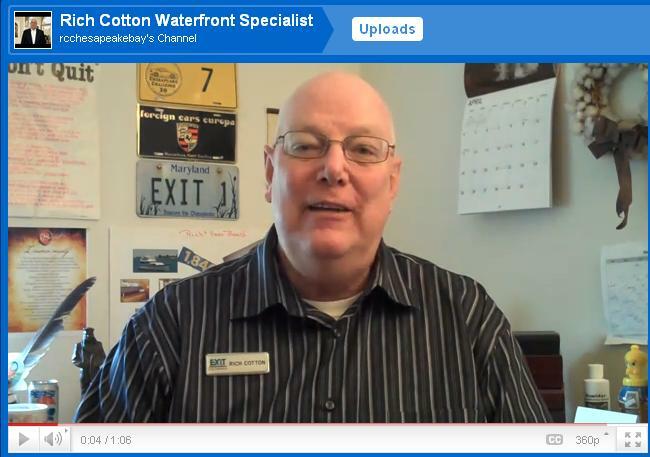 I will be stepping aside as Broker/Owner and I am looking forward to returning to my old world of working with Buyers and Sellers of Waterfront property while managing the web presence for the new company. I am excited to begin this new chapter in my life. 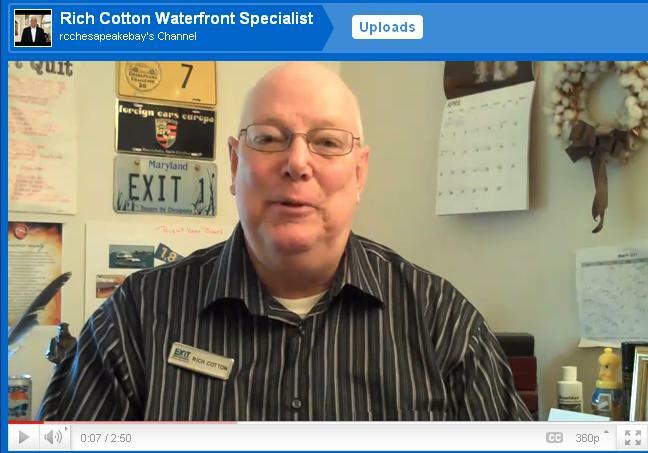 Chesapeake City MD Waterfront Specialist - Rich Cottonn Serving the Waterfront/Water Oriented Buyers and Sellers since 1989 in Elkton, Chesapeake City, Earleville, Cecilton, North East, Charlestown, Perryville, Port Deposit, Galena, Kennedyville and surrounding areas. 800-757-7412. I went behind the scene of the Georgetown Harbor Maryland fireworks shoot to see exactly how it was done. Most people, myself included, have watched fireworks displays year after year never knowing how much work is done by the professionals who make it happen. I hope this video gives you an better appreciation for your fireworks displays. 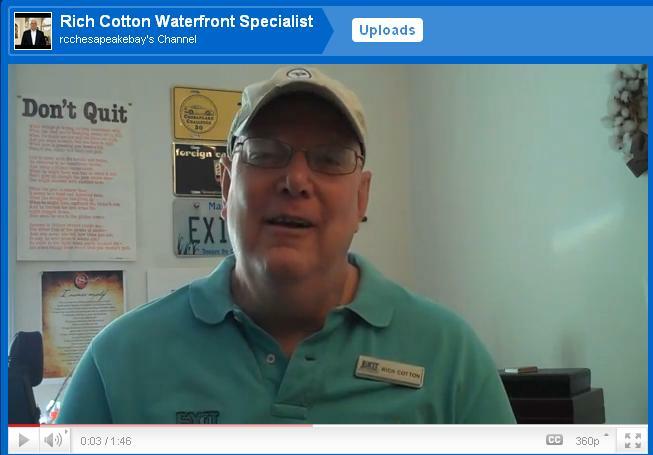 In this video I talk about the Second Annual Chesapeake City Maryland fireworks display. The event was attended by thousand of people from Maryland and Delaware. My wife Patricia talks about the newest hangout in town the Southside's Bar and Grill and their wonderful crab soup. 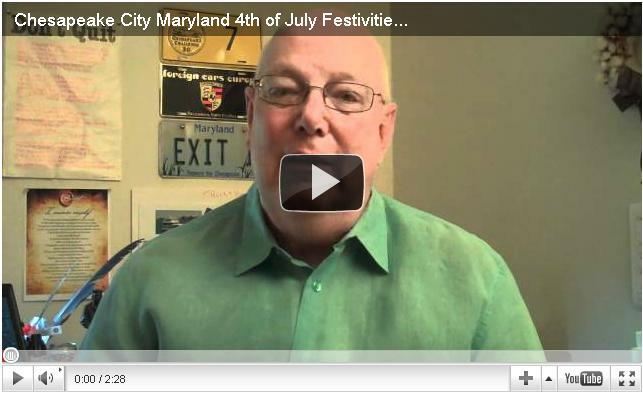 This video shares my 4th of July here on Marylands' beautiful Eastern Shore. Food, a Boat Parade on the beautiful Sassafras River and Fireworks shot over Georgetown Harbor...what more could you want. The video runs more than six minutes but I think you will enjoy it. 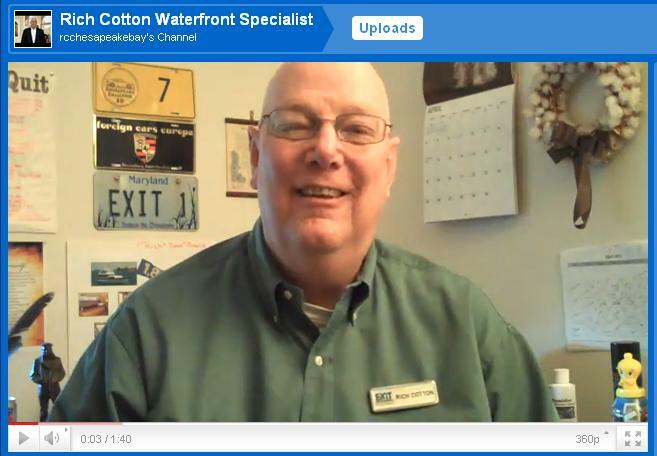 This video is about last weeks Sixty Minutes segment on the bank fraud. This was brought to my attention by Paula Hathaway and her blog on Active Rain. I believe it is up to us...We The People, to demand that those responsible (The Banks) be held accountable and punished for the cover up and fraud pertaining to "Robo Signing" and using phony names and titles. Renewable Resource Waterfront Home in North East MD. How would you like to sell electric back to the power company? This 19+ acre North East. 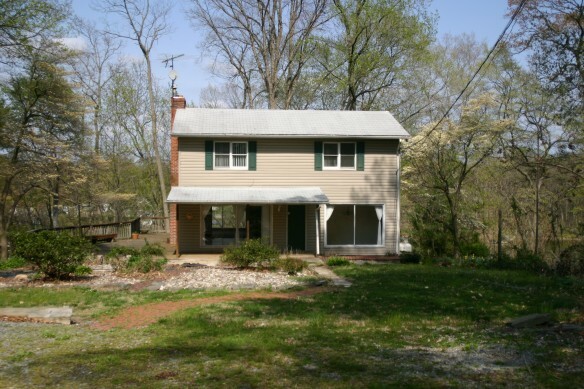 Maryland property has that potential plus! 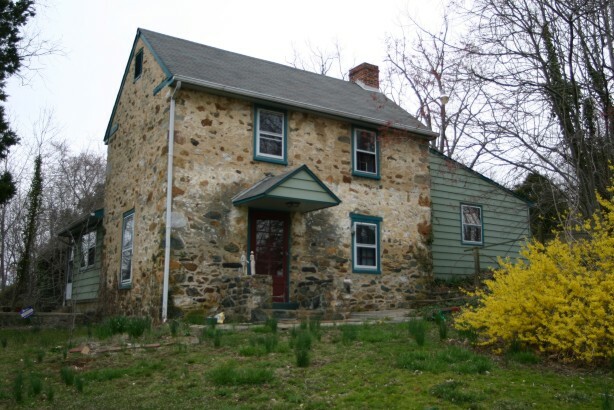 A four lot subdivision, a 1730's house and very special geology that draws college students from three states. Yes the video runs about six minutes but I believe you will find it interesting. Imagine waking up at "Eagles Rest" and making a breakfast fit for a king in your warm and cozy gourmet kitchen. The Colonial Craft cherry cabinets, soapstone countertops and dual-fuel Viking range make the endeavor almost effortless. 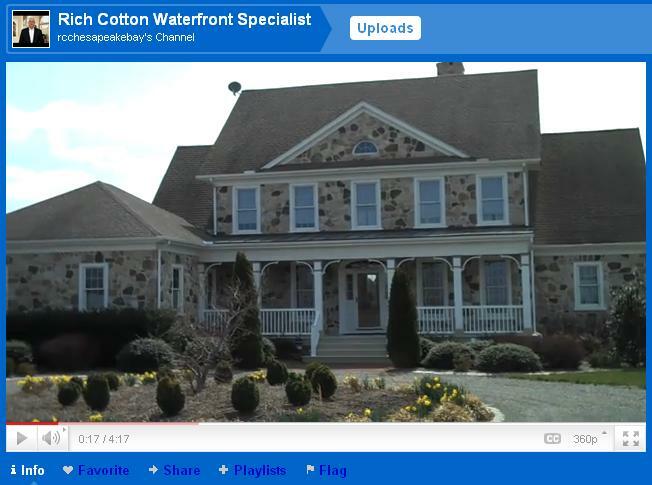 "Eagles Rest" , an Earleville Waterfront Home, has 5 generous sized bedrooms, 4 1/2 baths, large country kitchen, large living room, formal dining room, study, sitting/TV loft, media room, finished walk-out lower level, brick patio, Gazebo, large deck, garages for six cars, and a slip at the community pier. This house has it all. "Eagles Rest" embraces 13 + acres with 540 feet of frontage on Pond Creek. This home is special and Sunset Pointe is a unique community of which only sixteen families can call home. A boardwalk through a nature preserve leads you to the community area which has a great sandy beach and pier on the magnificent Chesapeake Bay. This home must be seen to appreciate the warm woods, attention to detail and to experience life as it was meant to be.....on Maryland's Eastern Shore. Newsflash! An Appellate Court judge issued a "stay" late last night which effectively shuts down Regulation Z for the time being. A hearing is scheduled for April 5, 2011. At that time will will find out the fate of Regulation Z. and its impact on Cecil County Maryland buyers. Stay tuned! 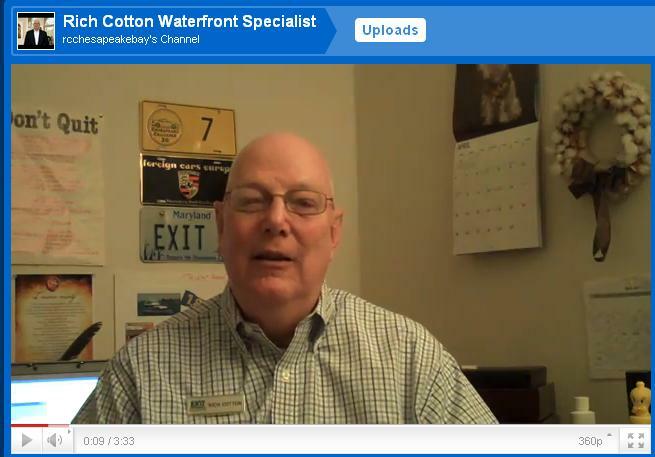 This video is about our local market conditions in Cecil County Maryland. 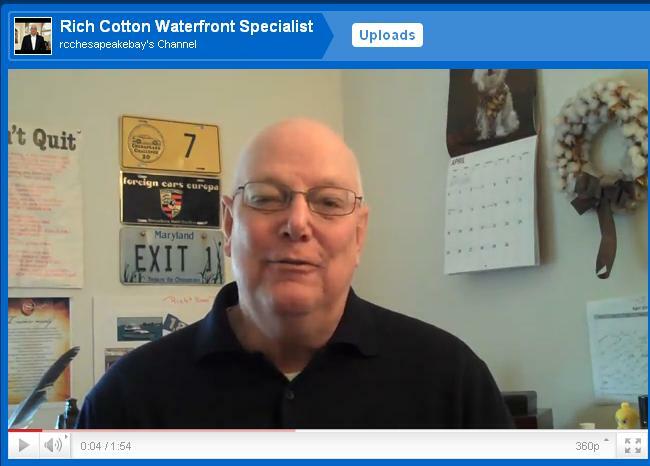 I give a wrap-up of our March 2011 sold statistics. I know to most of you the first thing that will come to mind is...he must of made a mistake on the number of homes sold. No... the number quoted is right! How would you like to work in this market? 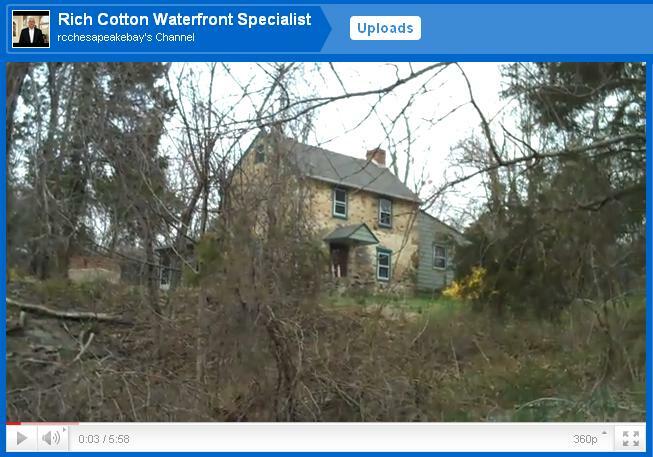 In this video I talk about two of my new listings I have in Cecil County Maryland. 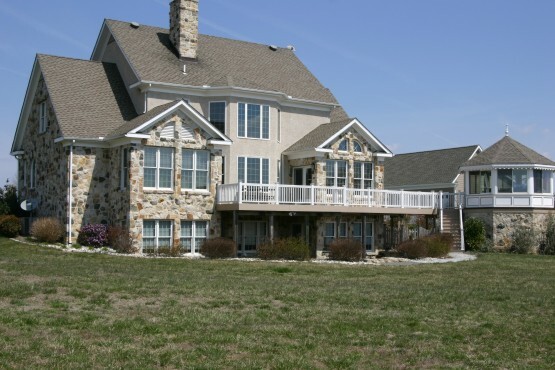 The first is Eagles Rest a great waterfront home located in Sunset Points a Waterfront Community in Earleville Md. The second is a unique property that had the first privately owned hydro-electric plant . 67 Second Street, Chesapeake City, MD. 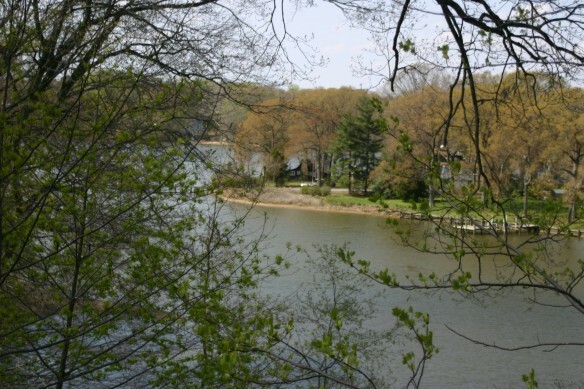 Nestled in the sweet little hamlet of Port Herman sits 67 Second Street, Chesapeake City, MD. Built in 1965 and refurbished in 2006 this cottage offers the best of solid 1960 construction and charm with all the conveniences of today. The well was re dug in 2006, siding was replaced, new wood floors installed, new heating and AC installed, the sun room was closed in, kitchen was updated with quartz counter tops, new appliances, new floor and a small addition was put on to add a large laundry room and a large master closet. In 2011 the carpet was replaced. This charming home sits on almost a half acre and is one home back from the Elk River. There are small river views from some rooms in the home. A nice size detached garage and a shed in the back yard await the woodworker or mechanic. Old trees provide lots of shade for hot summer afternoons. There are pastoral views from the front room. This home is a quiet getaway from all the worries of life. Looking For A Fun Event To Do Around Easter? 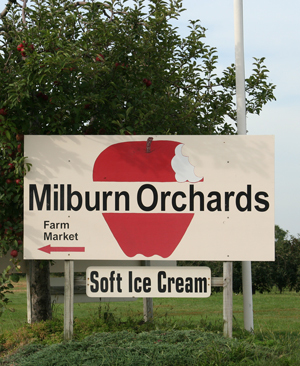 Take a trip to Milburn Orchard located on Appelton Road north of Elkton, MD. The day begins wandering around the Orchard prior to the hunt. The Easter Bunny is there for photos and there are fun things to do for everyone. A hayride takes the participants to the Easter Egg Patch and the children are split into age groups. The kids find the eggs, turn them in, and get a prize.......Everybody is a winner!!! This years Easter Egg Hunts will take place on April 16, 17, 21, 22, 23 plus Bonus Day-Monday, April 25th! The hunts start every 1/2 hour from 11AM -3PM. 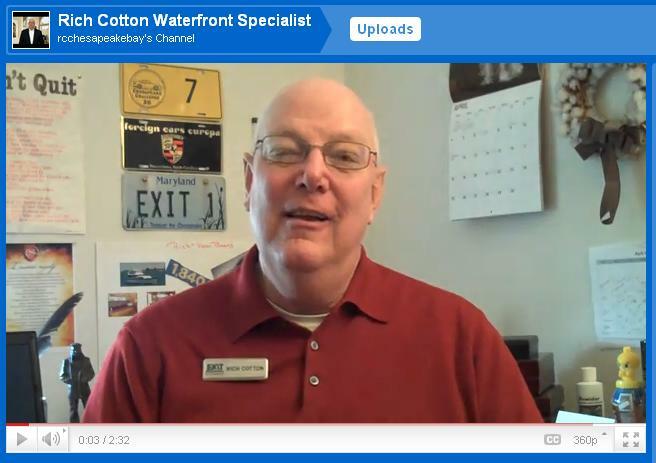 This video describes the benefits of creating a video of your home and putting it on the Internet. I believe that in the not to distant future that video will overtake and replace still photographs as the primary means of marketing a home. What is next ? Well maybe 3D! This video helps to explain exactly what M.E.R.S is, how it was formed and by whom. I also give some background about why it was formed and how that created problems not only for municipalities but also for homeowners. The M.E.R.S. concept was originally meant to speed up the securitization of mortgages....its consequences are more far reaching. 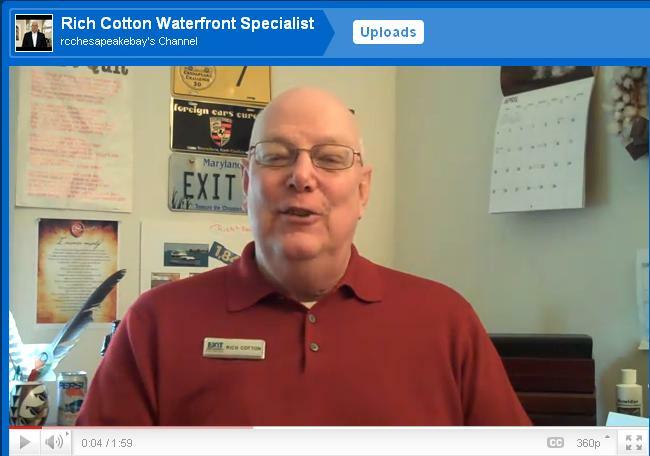 This is the best priced Waterfront Home in the area! 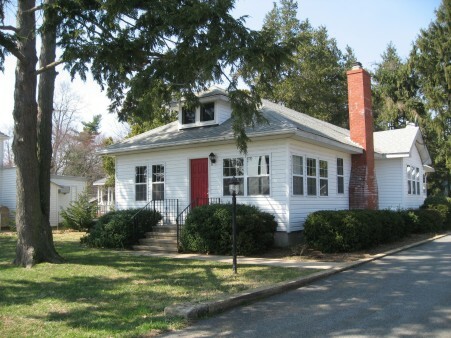 It is not often that home such as this comes on the market at an affordable price. 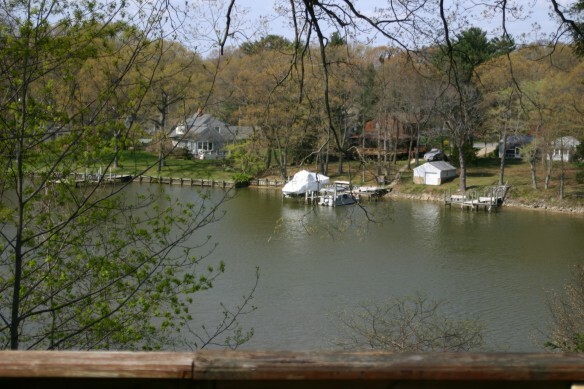 Three bedrooms, 2 baths, spectacular views from almost every room, large deck, pier with electric, water and a boat lift, this home has it all.